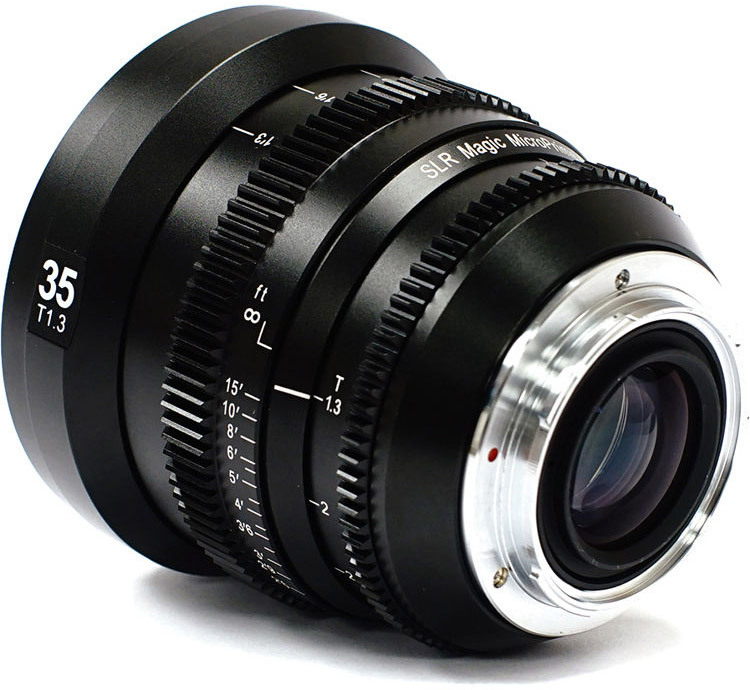 If you are looking for a small yet professional set of cine prime lenses to complement your Sony E-mount camera, SLR Magic’s MicroPrime Cine lenses might be just what you’re looking for. Offered in four different focal lengths: 25mm T1.5, 35mm T1.3, 50mm T1.2, and 75mm T1.5, you will have wide-angle to longer focal lengths covered. 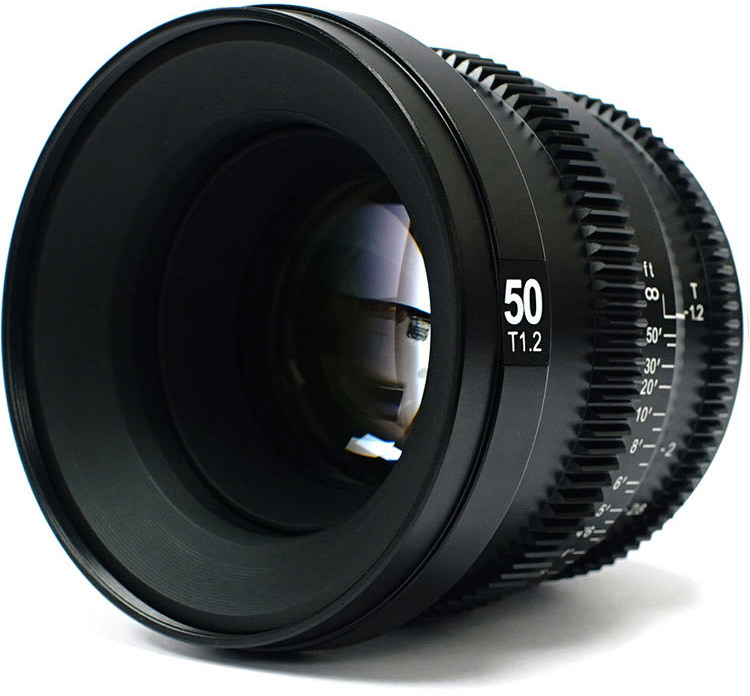 Since these are designated as “Cine” lenses, they have a few features that separate them from their non-cine MicroPrime brethren. All four of these lenses share the same length, outer diameter, and focus/iris gear positioning. This makes switching lenses easy, as any lens-dependent accessories, such as matte boxes, follow focuses, or lens motors don’t have to be moved in relation to the camera. Speaking of lens gears, all four options feature cinema-standard 0.8 MOD gearing on their focus and iris rings. 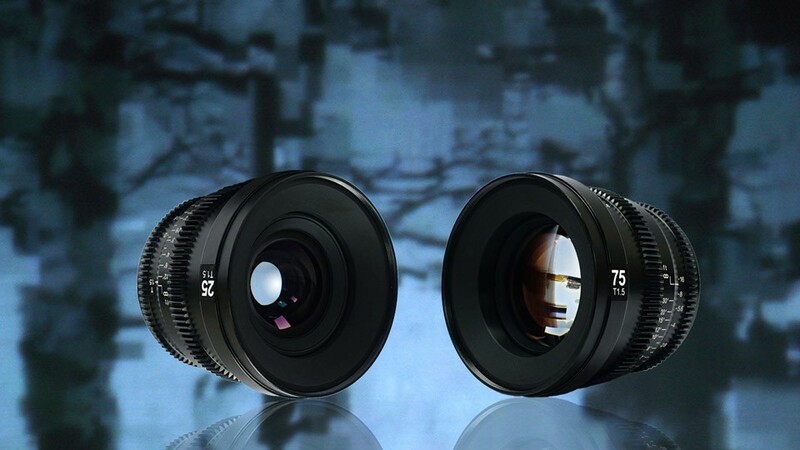 Optically, the MicroPrime Cine lenses feature the same design as the well regarded non-cine MicroPrime lenses. They are fast, as mentioned above, with a maximum iris setting of at least T1.5 across the set. If you need to shoot in the dark, open up the iris. For brighter scenarios, the MicroPrime Cine lenses can be stopped-down for sharp images that can take advantage of high-resolution sensors in the current crop of E-mount cameras. Previous Previous post: Free 128GB SF-G UHS-II Card ($299 Value) when Buy Sony a7R III at Focus Camera !